Compatible with Echo splined cranksets only. Allows you to fit a rear freehub to your Czar street trials bike! 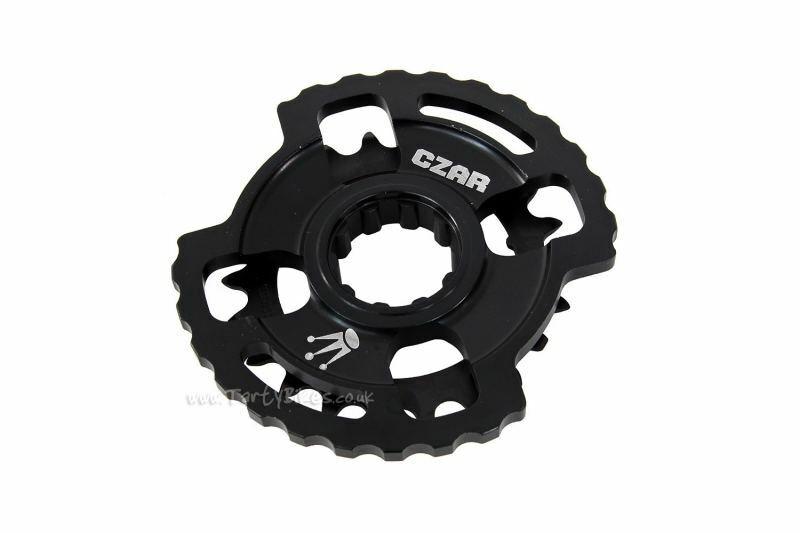 - New from Czar, their splined bashring and chainring combo! - Designed to fit the latest generation Echo splined cranks, allowing you to run a rear freehub or freewheel on your Czar bike. 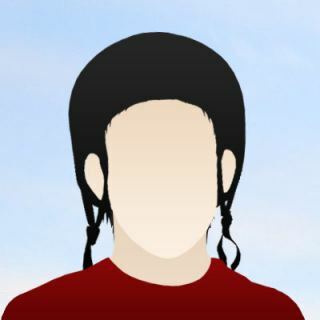 - Super thick body design is strong enough for the stresses and abuses of modern street trials riding. - Large holes machined into the bashring help reduce weight without compromising strength. 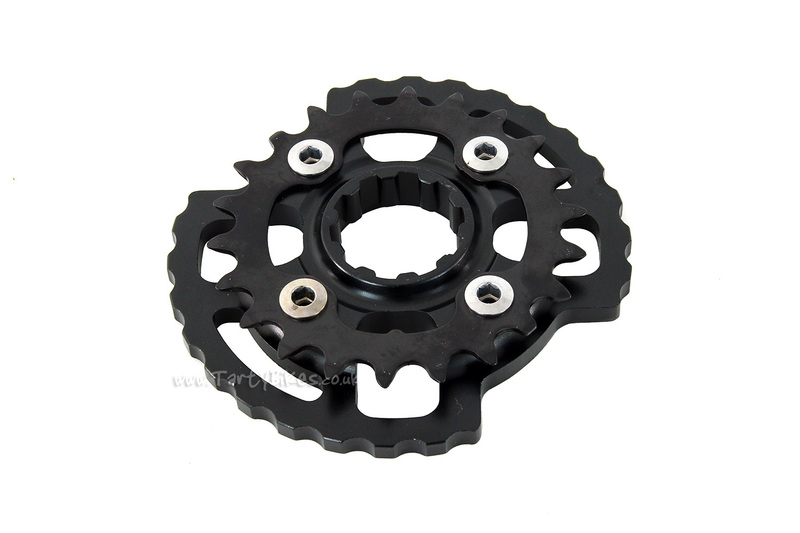 - Steel chainring for additional durability. 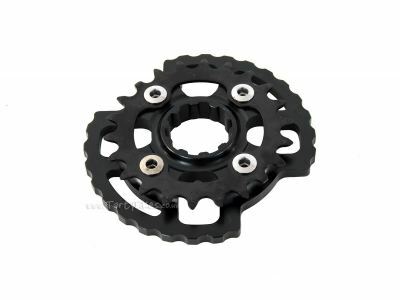 - Bolt-on chainring (supplied with the bashring) allows you to replace the chainring should it wear down. - 4-bolt design requires the use of a chainring with 64mm BCD. - Tough anodised finish with laser etched graphics ensure long-lasting good looks! - Available in Black with 22t chainring only. 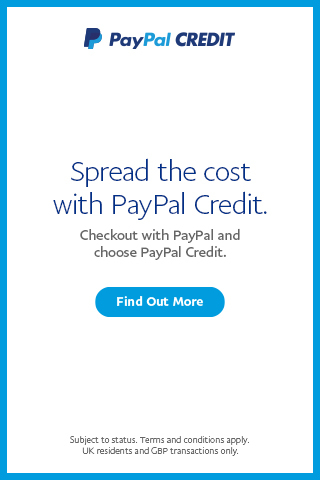 There are currently no questions relating to this product.